Herkules lathes are the result of more than 100 years of experience in the manufacturing of machine tools combined with outstanding reliability and the application of state-of-the-art technologies. 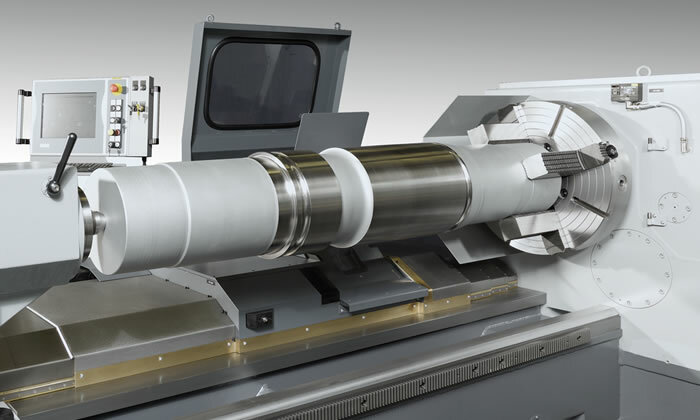 Herkules offers heavy-duty turning lathes with working ranges of several centimeters machining diameter and weights of a few kilograms all the way to machining tasks with workpiece diameters of 3 m and weights of 400 tons. Solutions for precise turning and dressing of a broad range of rolling rings are also available.